Tom Martin is the new ower of TomCat Bikes on SE Milwaukie in the Brooklyn neighborhood. 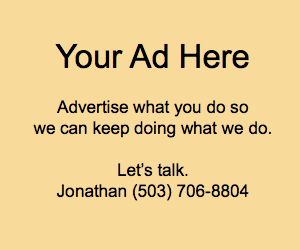 They say the only constant is change; and that’s certainly true for Portland bike shops. In 2018 we saw several high-profile closures with 21st Avenue Bicycles, Velo Cult and all three Performance Bicycle locations closing their doors. But the news wasn’t all bad: A new shop opened on Mt. Hood and Golden Pliers, that opened in June on North Skidmore at Interstate, has quickly become a favorite of many. Tommy Tuite opened Tuite Bicycle Repair in September 2015 and he recently decided to move on. Tommy and his family have moved out of the north Portland neighborhood served by his small — but very awesome! — shop. Tommy earned many loyal customers for his professional and caring work. It’s sad to see him go. The good news is that he’s moved to the east Portland neighborhood of Gateway and tells us there’s a good chance he will fire up another small bike shop closer to his new home once he gets settled and finds the right location. 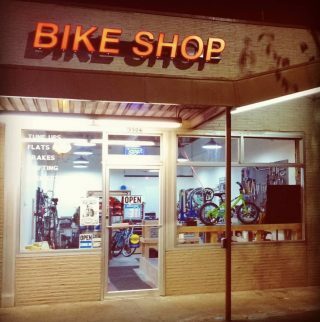 The Gateway area can definitely use another great bike shop. Good luck Tommy! 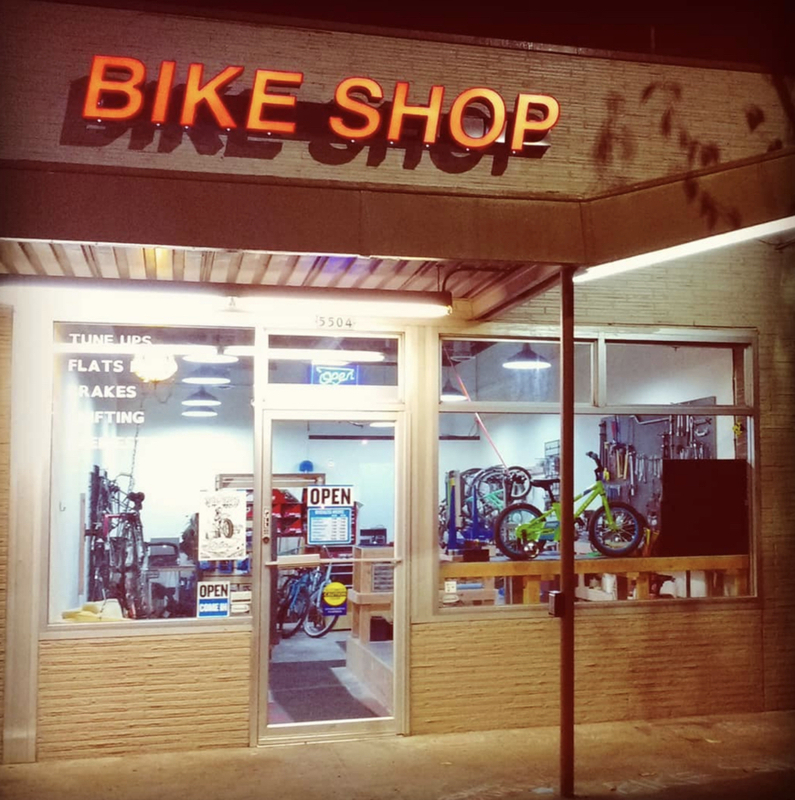 The North Tabor neighborhood has a new bike shop! Mount Tabor Cyclery opened late last fall in the corner space of the shopping center on the south side of East Burnside and 55th. Owner Winona Ruth lives in the neighborhood and has worked as a bike mechanic for over 10 years. The shop opens at 7:00 am on weekdays for those of who commute or just like to get things done on the early-side. Tom “TomCat” Martin has taken over the shop formerly known as WTF Bikes. WTF opened in 2009 and its owner Tom Daly sold to Martin last fall. 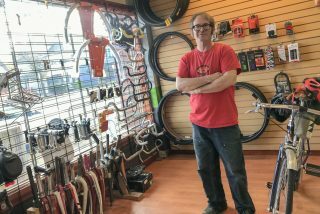 Martin is a bike industry and bike shop veteran (formerly of The e-Bike Store), but this is his first time running his own shop. During a visit in November, he told me the plan is to focus on service, entry-level commuter bikes, and rental for big events like Pedalpalooza and the Portland Winter Light Festival. Martin is also a Burning Man veteran and official Black Rock Ranger, so if you need a “Playa bike,” TomCat is the place to go. Check out TomCatBikes.com. Gladys owner Leah Benson had a roller-coaster end to 2018. After celebrating five years in business and re-upping her NE Alberta Street lease for another five, she was hit by thieves twice in one week. As she reported on Twitter, someone stole an e-bike off the showroom floor on Christmas Eve. Then they (or someone else?) returned two nights later and broke in through one of the shop’s main front windows. Fortunately they didn’t get any bikes on the second try, but it’s a big hit for a small shop during the slowest time of the season. Neighborhood shops are a vital part of our local cycling ecosystem. Support yours today! The post Bike shop news roundup: New shop, new owners, and more break-ins appeared first on BikePortland.org. Previous Post Family Biking: Share your new bike stories!